We need everyone's help with the Cemetery Project. Please send any Bradley County cemetery transcriptions you have collected during your research, along with digital photos of the headstones. 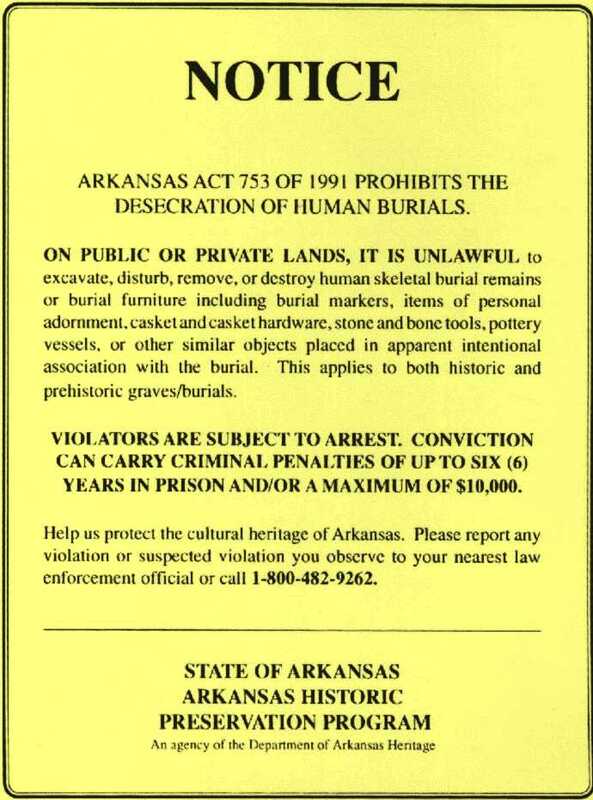 Let's work together to get as much of the Bradley County cemetery data online as we can! Can you help? Check back often to watch our progress. For your convenience, a list of Bradley County cemeteries is included below (thanks, Jann! ), along with e-mail addresses for the volunteer cemetery coordinators. Please send them your records (be sure the name of the cemetery in the subject line). The volunteers will compile the data for that cemetery and send it on to Barbara Logan to post to the web site as soon as she is able. If there is a cemetery for which you'd like to volunteer as a coordinator, please send an e-mail to Barbara (dlogan@alaska.net) and let her know! PLEASE NOTE: If you are submitting cemetery PHOTOS, please attach them to an email and send them directly to Barbara Logan. JPG image format is preferred. Only cemetery RECORDS should be sent to the coordinators. THANK YOU! two articles to find out how you can help. Vol. I & II are available for purchase. in our cemeteries and what they mean. Wheeler Springs Index A Link to a "Wheeler Springs Cemetery" Index on another web site, "Arkansas Sites."